Last year I did a set of printables for PL – New Year’s Resolutions. I’ve updated them with slightly different colours and changed the date. The old set had only one or two that had NO date on them (giving them limited shelf life – and really, who wants to use the same colours every year?) so I thought Why not? 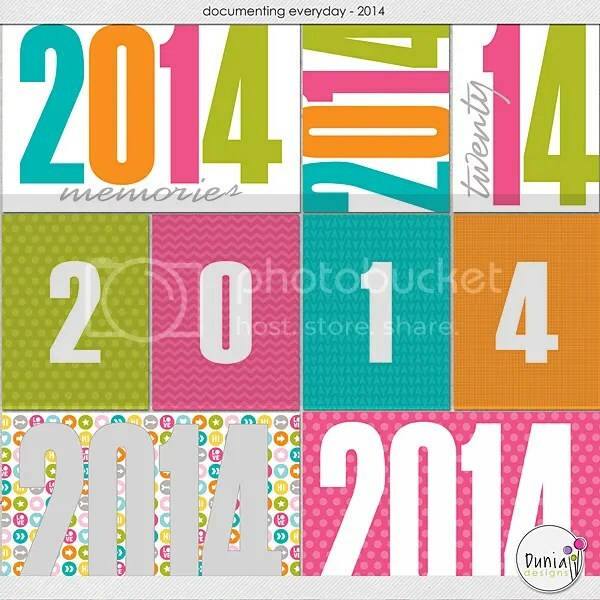 The printable PDF has 5 cards, with a couple of each orientation, with various text positioning and variations on the 2014 text. You can grab that here. You should be able to cut just outside the dotty border to get the right size. You should be able to round these as the rounding will just miss the corner circles if you cut with care. I’m not a big corner rounder myself, but I know if you are using rounded corner filler cards (and aren’t virtually ALL the commercial ones rounded?) then you don’;t want a squared off one behind those or you will see the corners peeping thru from the back! The ones for THIS year are quotes instead. Like most on mine they are pretty simple things, although I do quite like the fonts. The text had drawing/drafting lines, which makes it a little more interesting, and the large year number has the opacity scaled back so they look a bit misty. Just a few of them, with some quotes I found that speak to me. Maybe they will speak to you too. As ever, I suggest printing them on a Matte Photo paper setting, on decent weight cardstock, and with a HIGH quality. You can play around with other settings and you may get colours that are slightly different with your printer. You can grab THAT set here. I thought I might have a look at some other 2014 printables while I was at it, waiting for the roof guy to come back to fix a leak, and I found a little selection that I like. Various styles. and all linked (click the image) so if you like them (prefer them to mine even?) you can pop to the site and grab them! Now, I really must get back to that canvas for DS ….